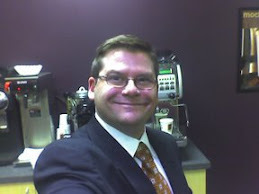 I look forward to starting my day at BIGGBY COFFEE. The products, the people that work there and the ownership have all been great. 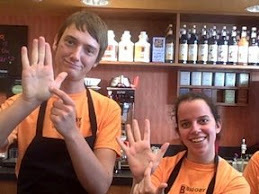 I recommend BIGGBY to all my friends and even my own customers! Thanks for being part of the community and providing a great product and a wonderful atmosphere. This just in -- The BIGGBY way trumps all !! This just in -- BIGGBY Best :) ..thanks Kathy ! Jen -- A BIGGBY SUPER HERO ! Not Starbucks .... Super Barista!